Erik Salaj from Winsoft has released a Barcode component for Delphi XE5 Firemonkey that wraps the Zint Barcode Generator library. There are currently two different versions of the component which are an Android version and a Windows version (an IOS version may be coming next). This is a commercial component but the Zint library itself is open source. There is a free trial for the Barcode wrapper component so you can try it out beforehand. The barcode library itself (and therefor the wrapper as well) supports Code 128, Data Matrix, USPS OneCode, EAN-128, UPC/EAN, ITF, QR Code, Code 16k, PDF417, MicroPDF417, LOGMARS, Maxicode, GS1 DataBar, Aztec, Composite Symbols, and others. 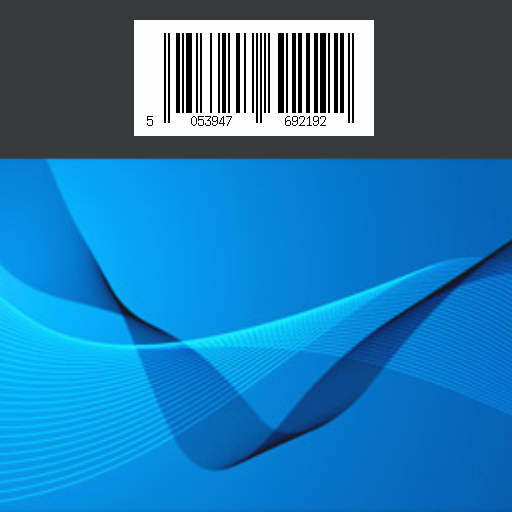 Head over and download the free trial of the Barcode wrapper component for Android.